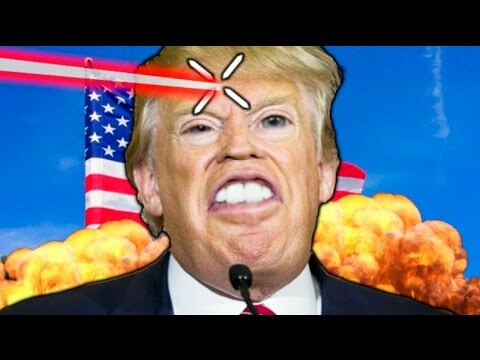 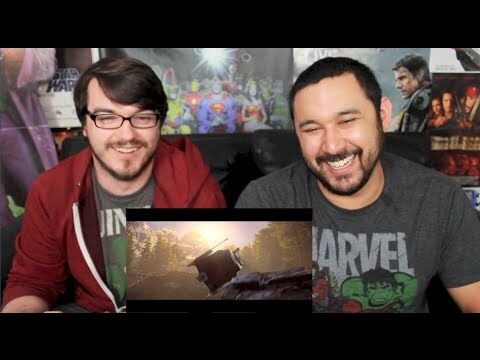 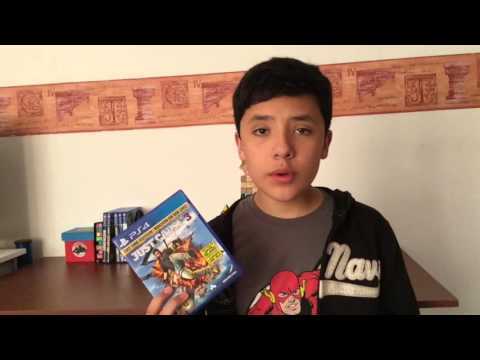 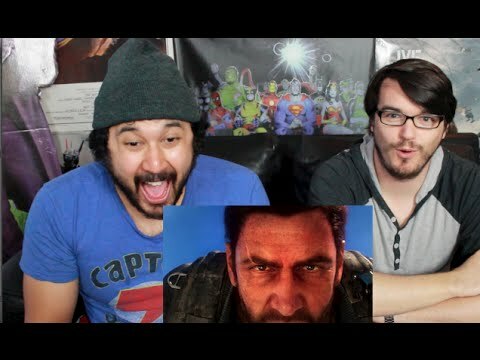 JUST CAUSE 3 FIRESTARTER TRAILER REACTION & REVIEW!!! 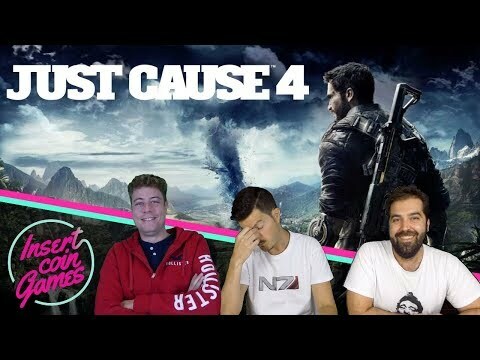 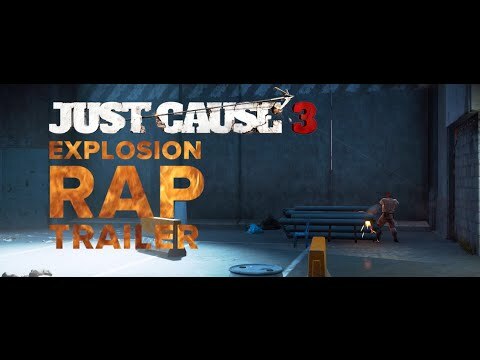 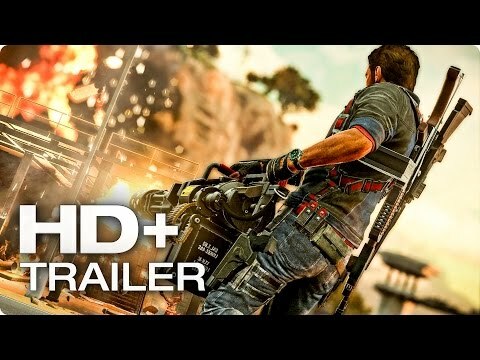 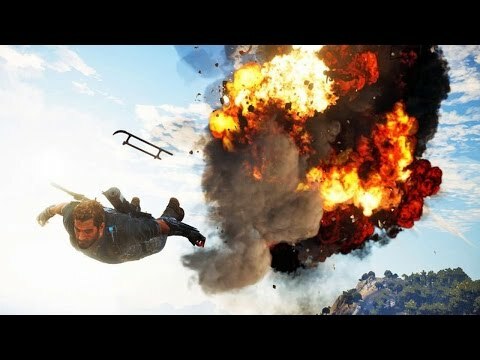 JUST CAUSE 3 GAMEPLAY REVEAL TRAILER REACTION!!! 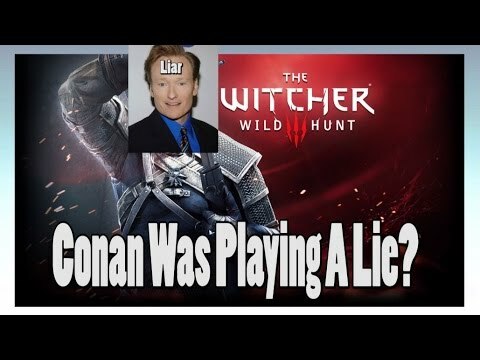 Conan Lies About The Upscaled 1080p Witcher 3? 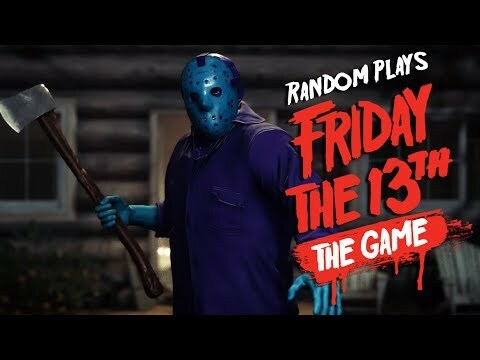 Jason Friday the 13th (PC) Hang Out & Chat Quickplays Livestream! 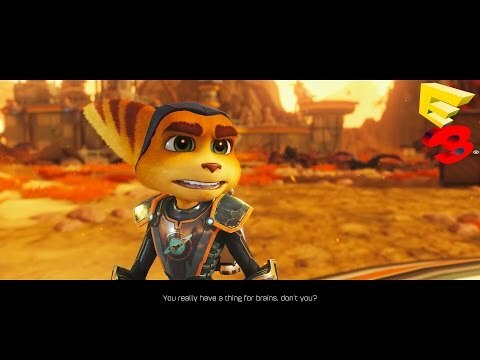 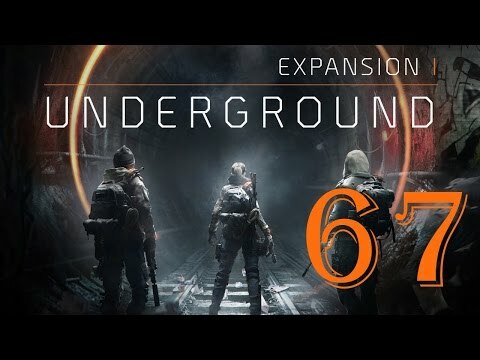 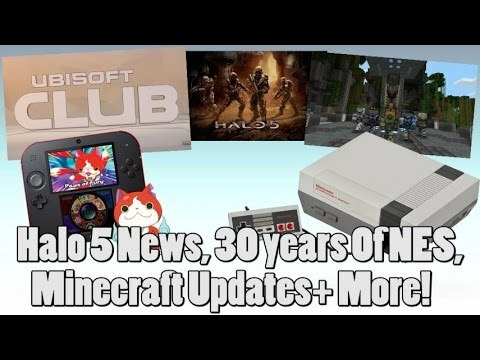 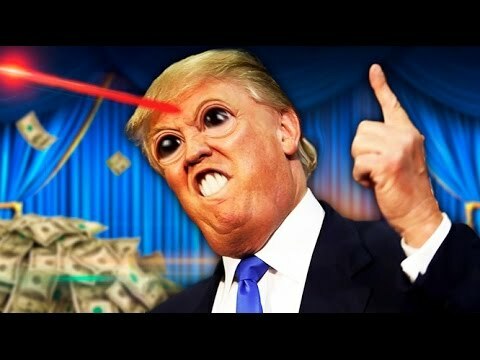 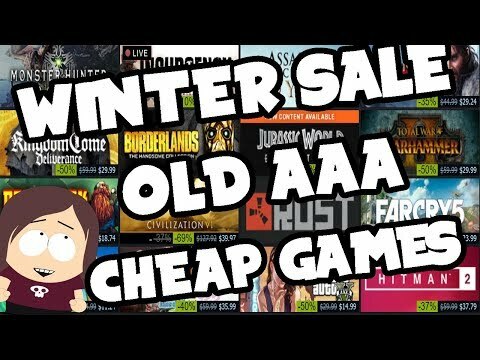 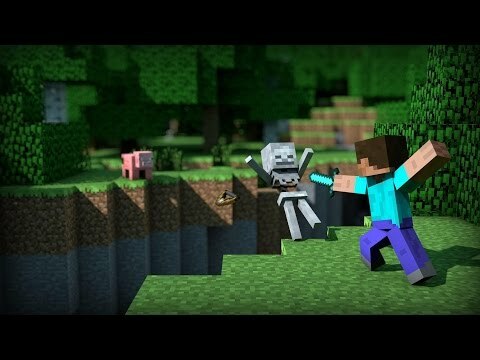 CHEAP GAMING NEWS: LINUX and Steam Have All Da Sales! 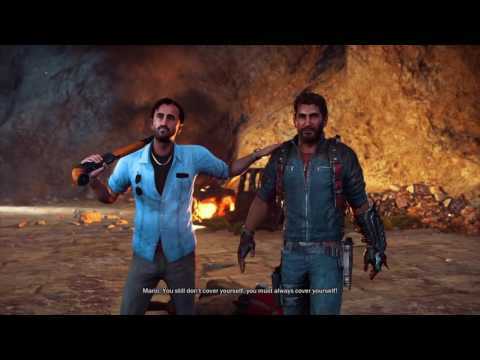 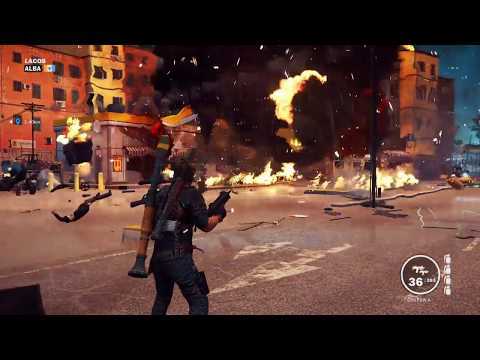 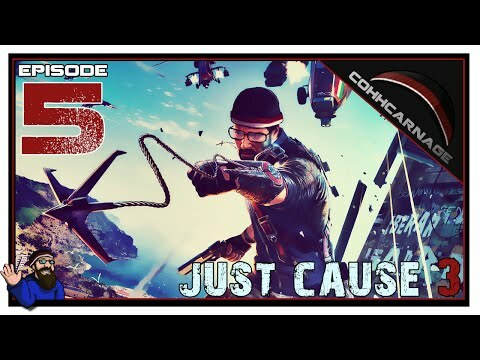 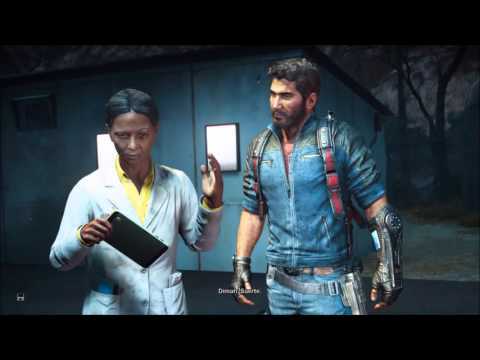 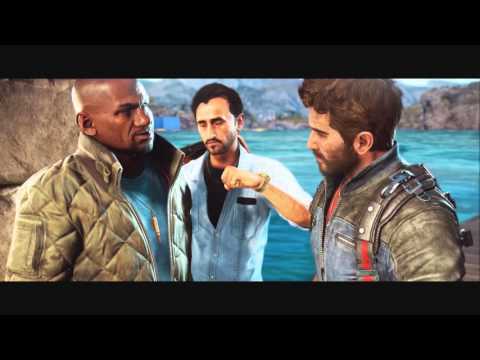 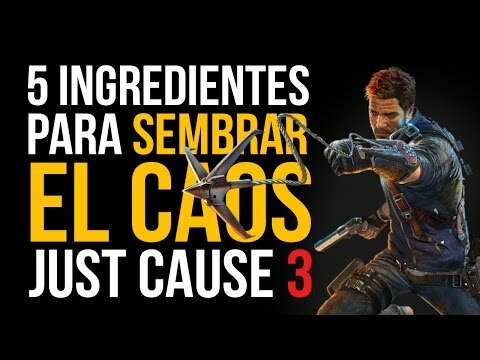 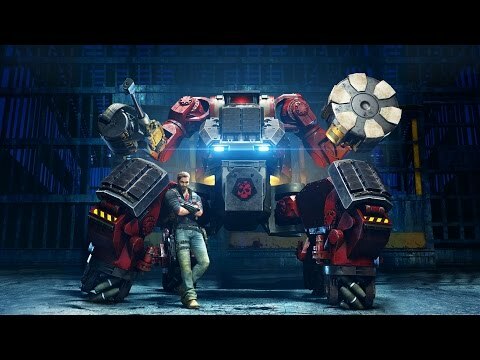 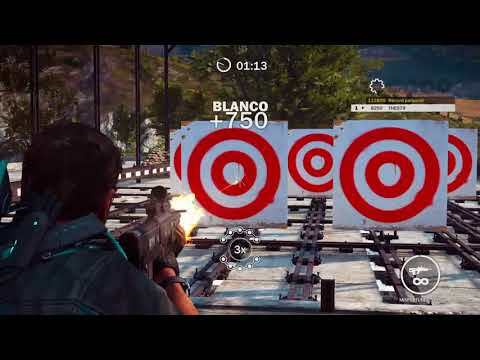 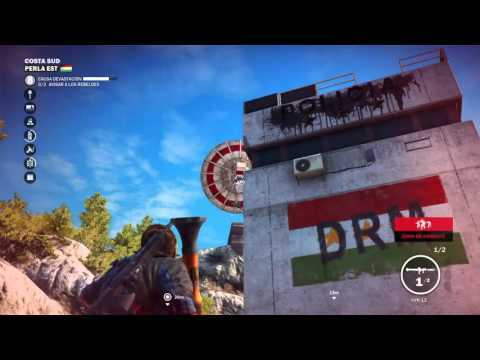 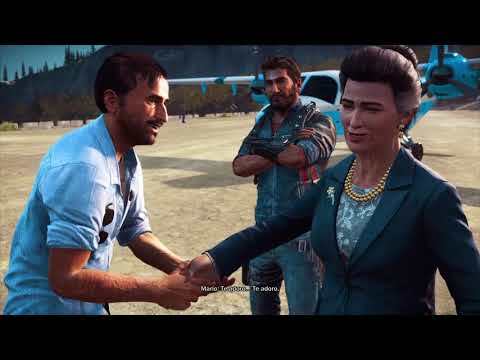 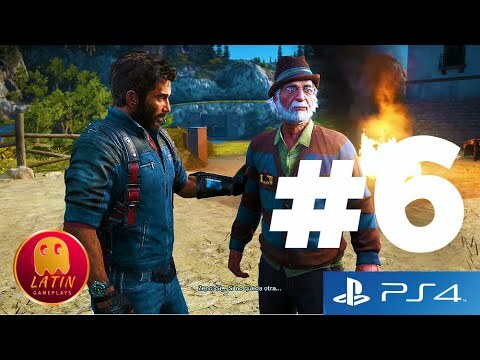 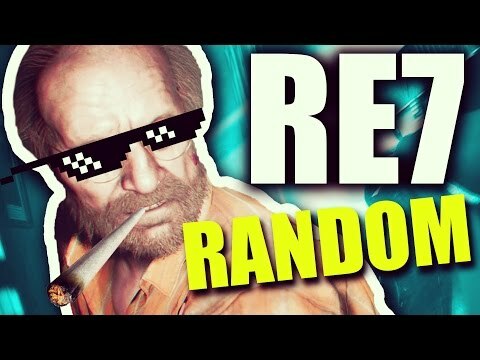 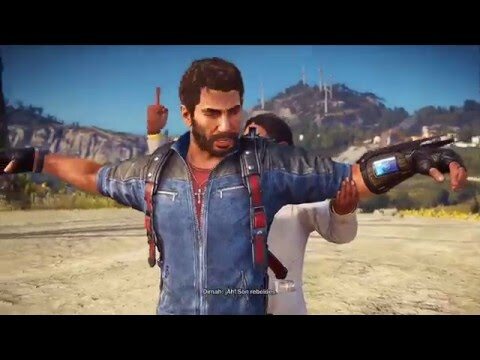 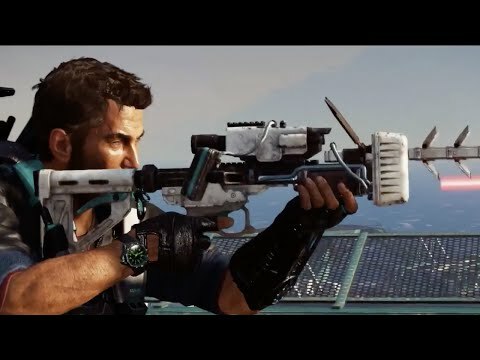 JUST CAUSE 3: 5 INGREDIENTES PARA SEMBRAR EL CAOS!! 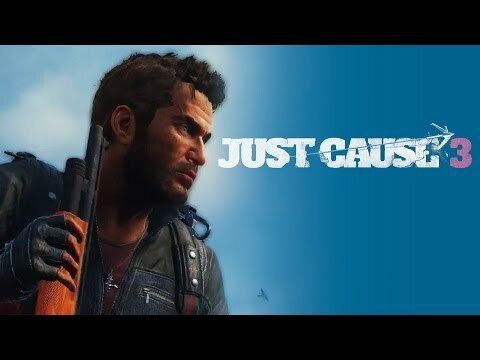 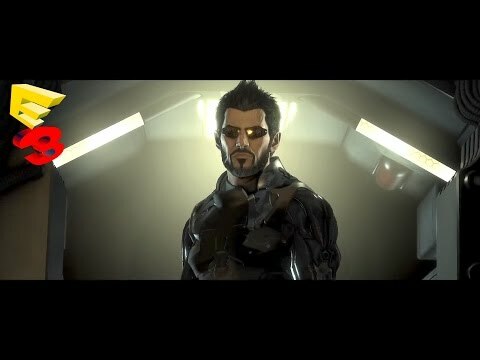 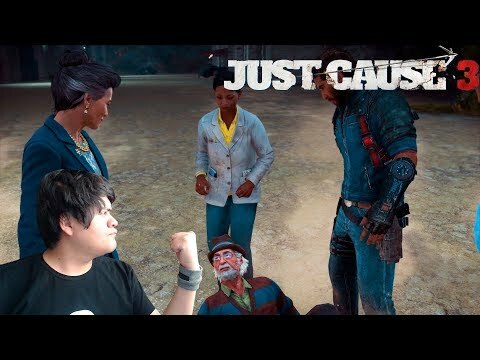 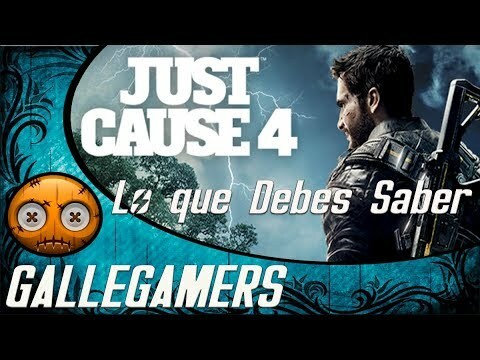 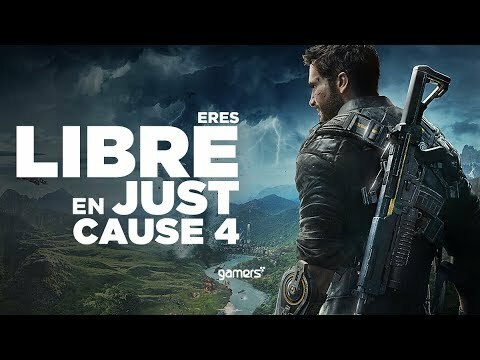 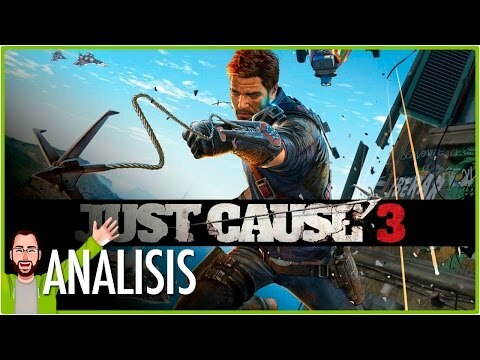 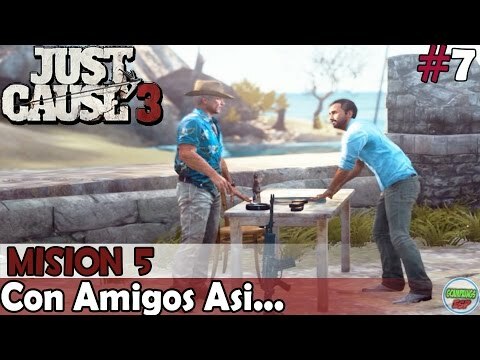 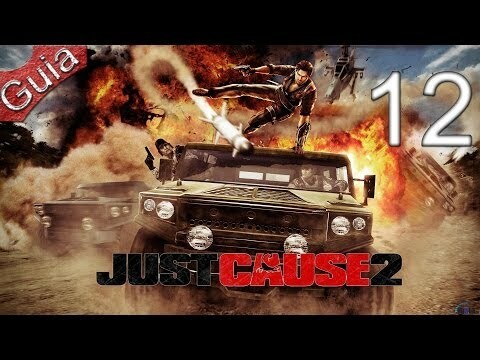 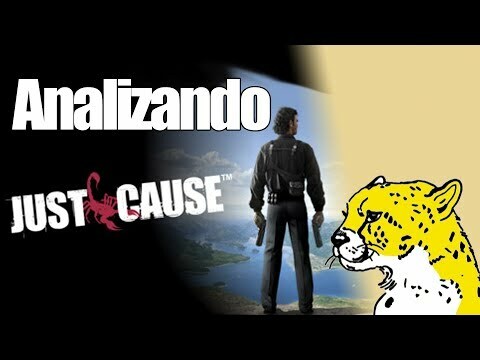 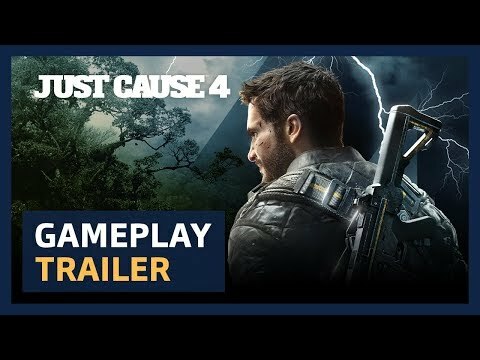 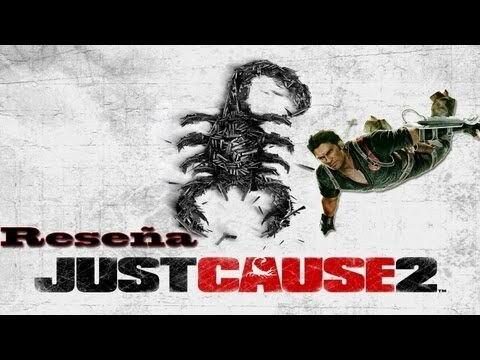 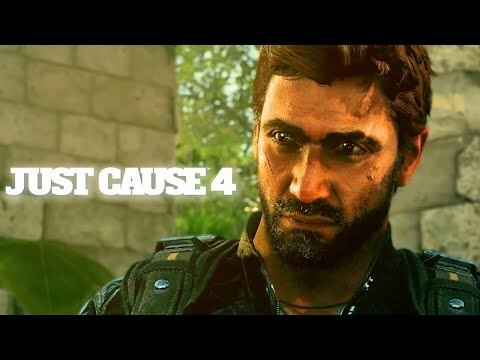 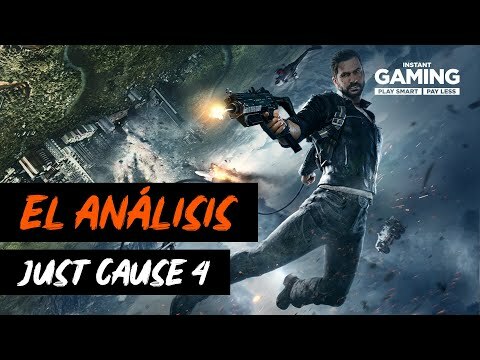 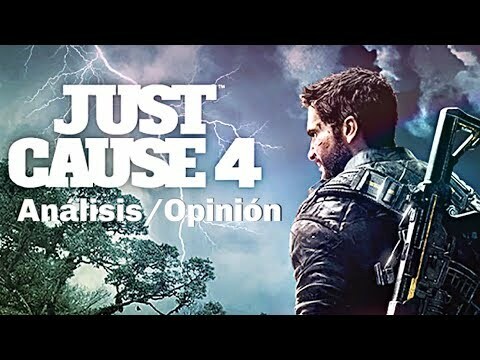 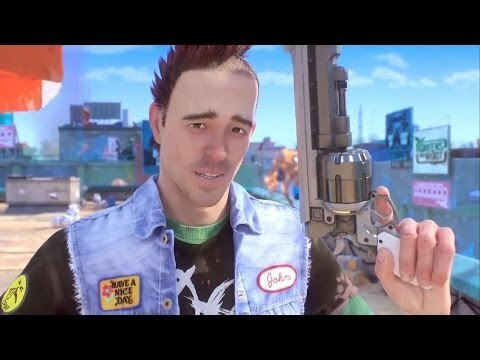 Análisis Just Cause 1 en Español - ¿Vale la pena? 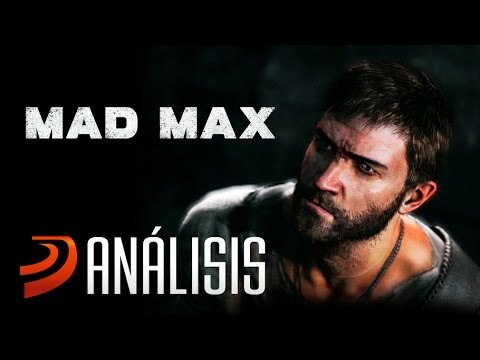 MAD MAX: Análisis - ¿Es tan bueno como se esperaba? 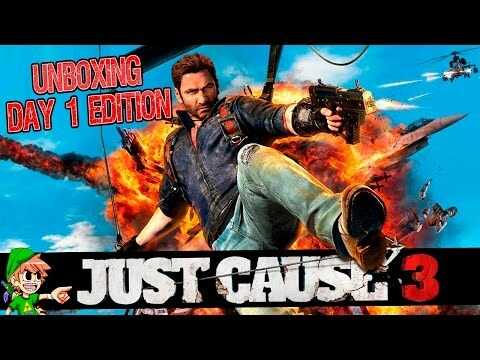 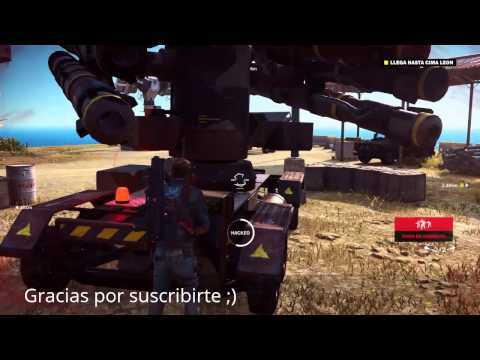 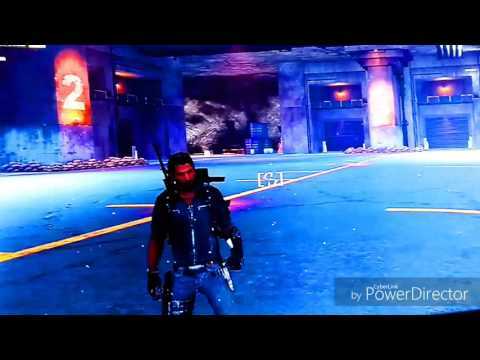 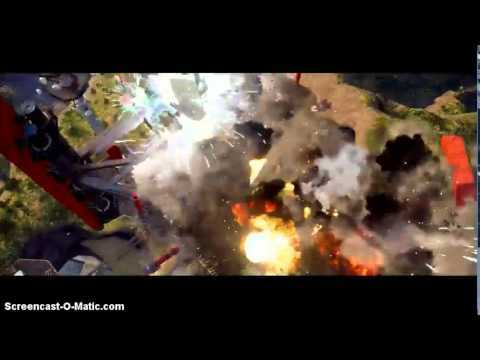 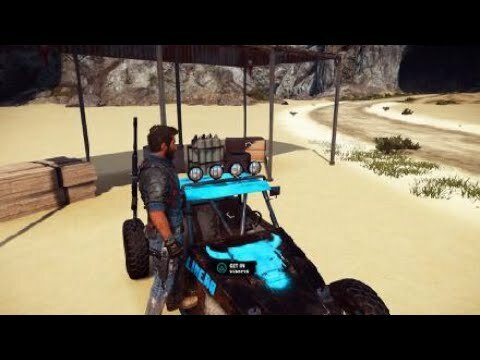 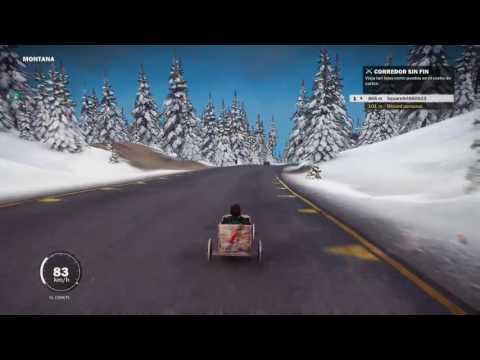 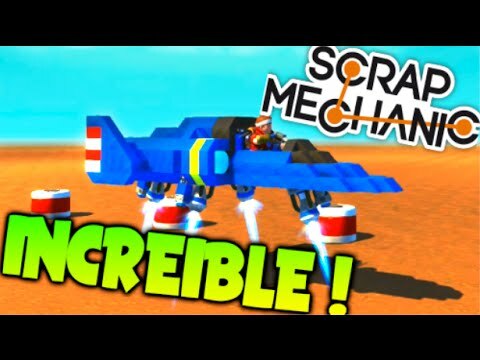 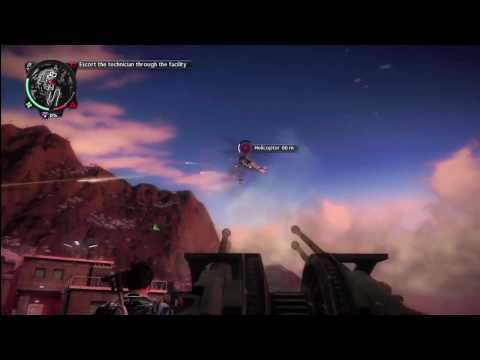 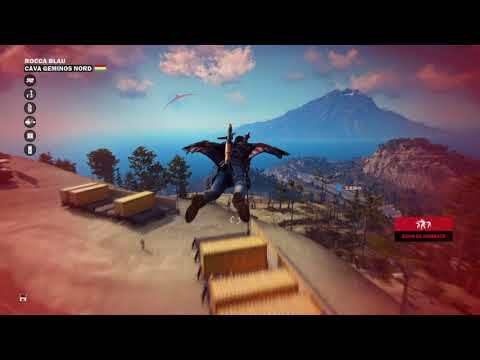 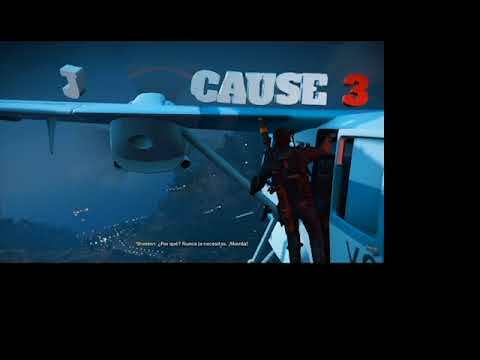 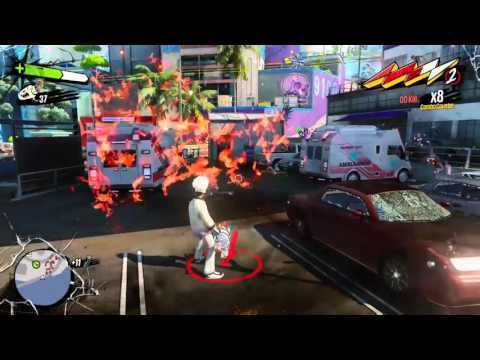 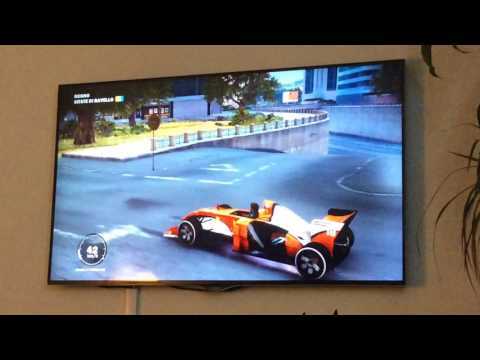 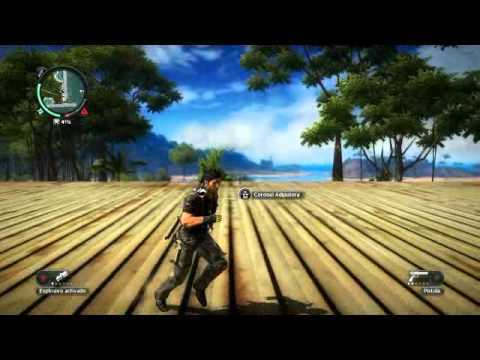 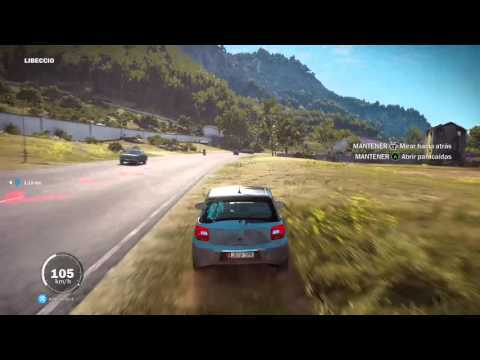 Just Cause 3 el auto de carton!!! 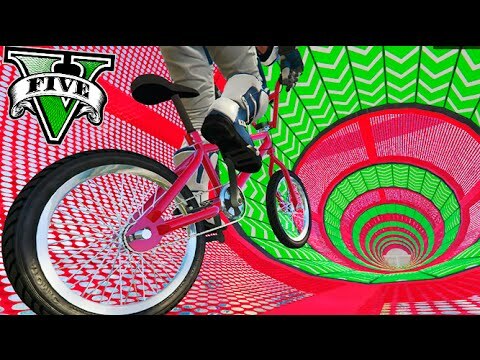 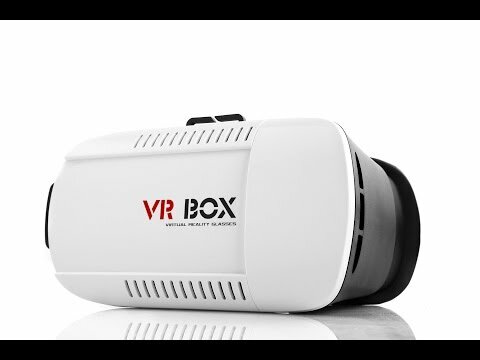 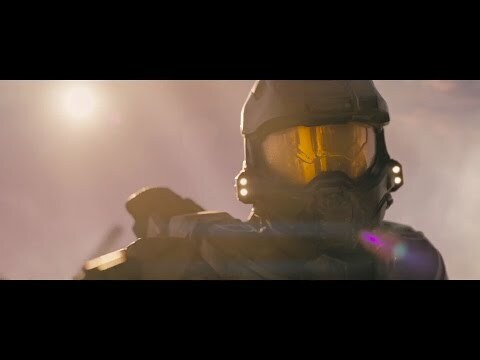 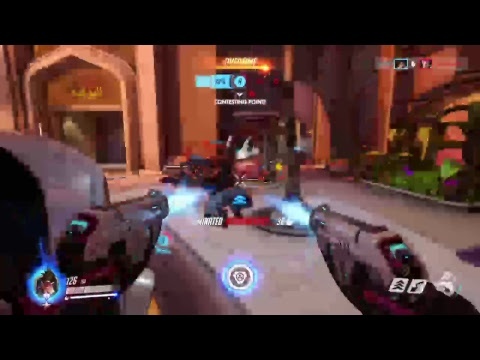 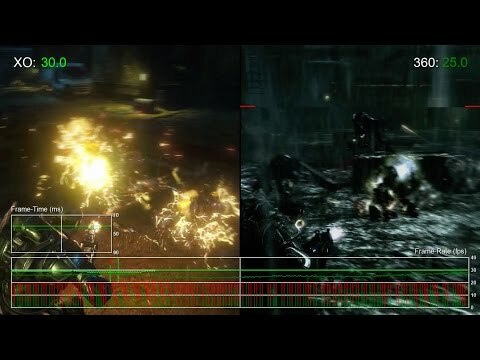 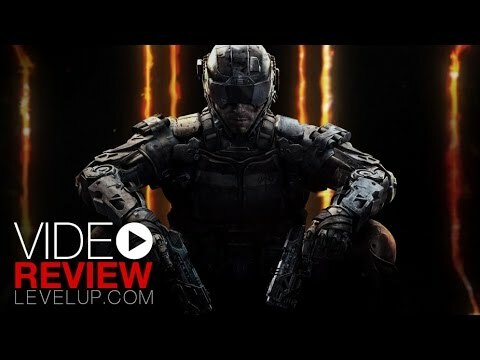 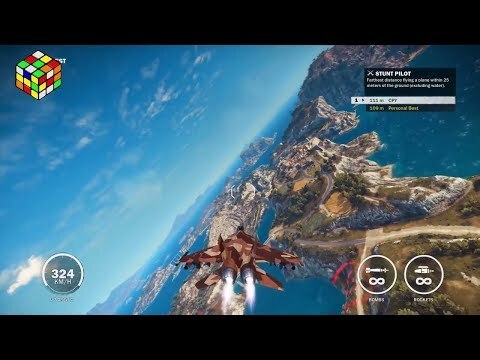 DrimerGamingTV - ¡PC Max Settings 1080p HD 60fps! 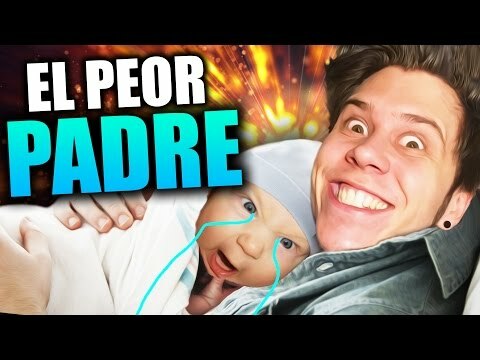 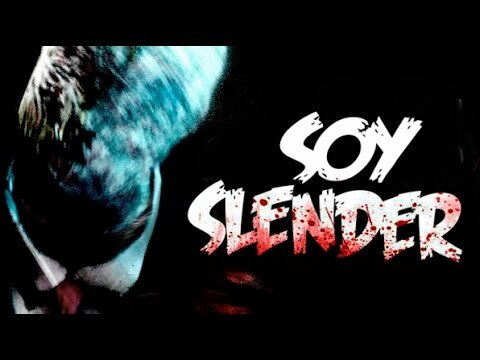 NO TE RIAS !! 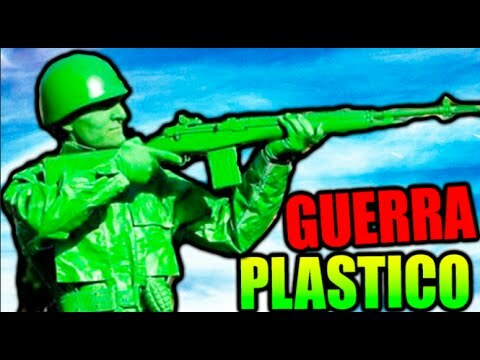 RETO IMPOSIBLE !! 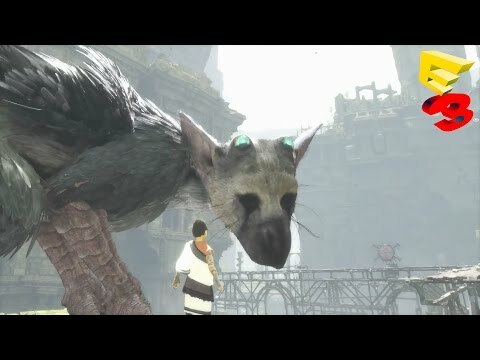 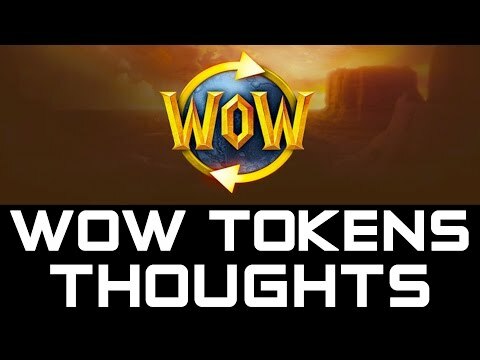 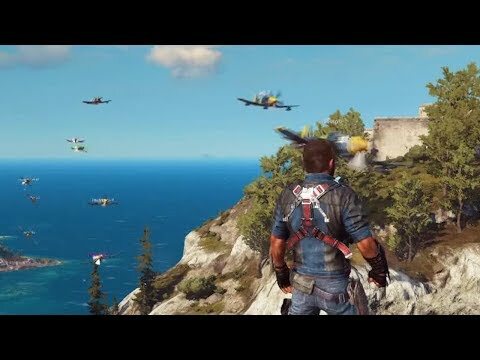 EL SECRETO DE VIS ELECTRA!! 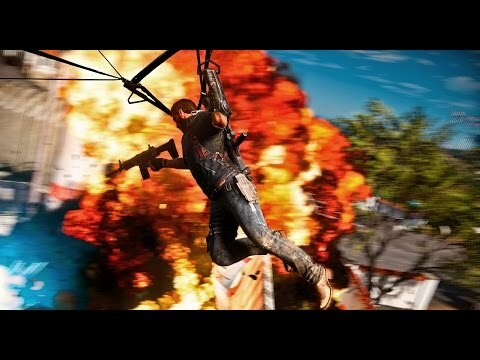 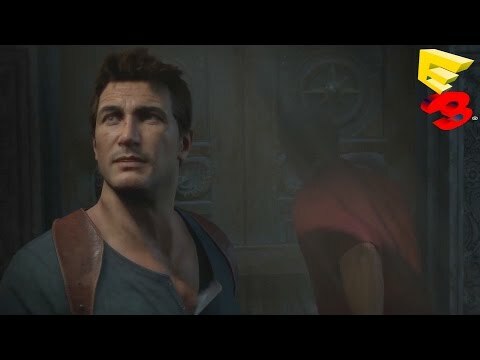 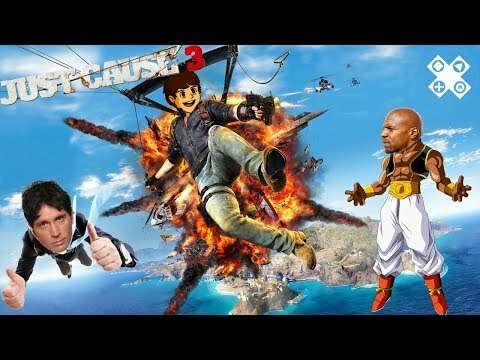 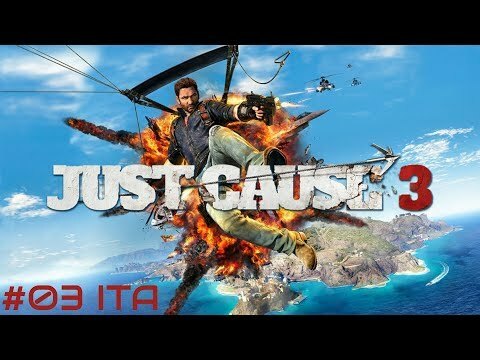 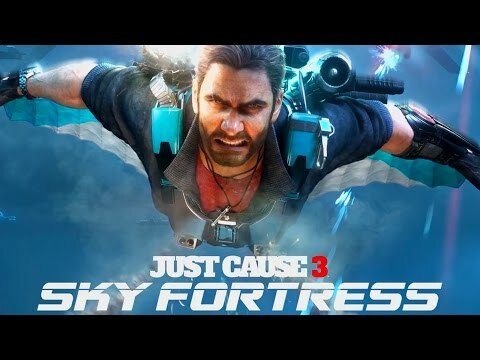 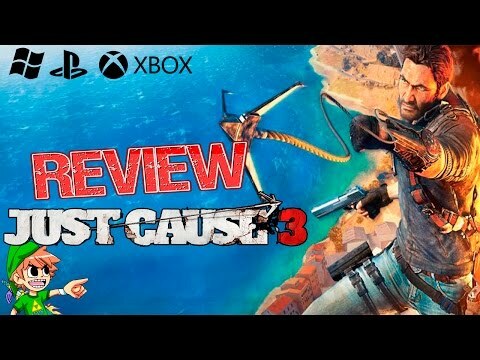 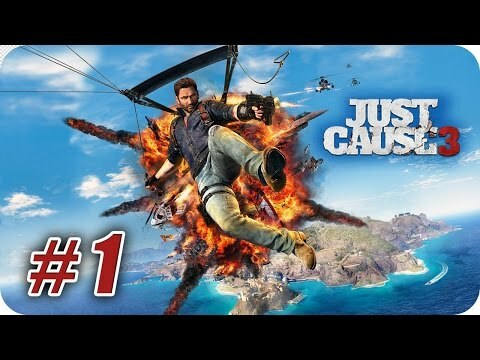 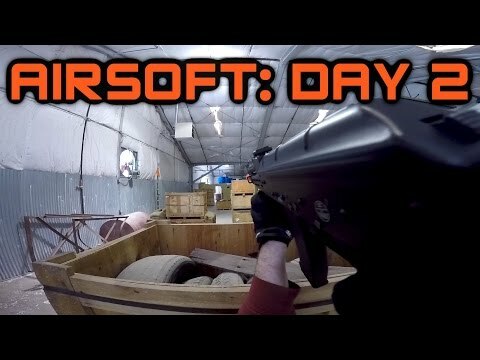 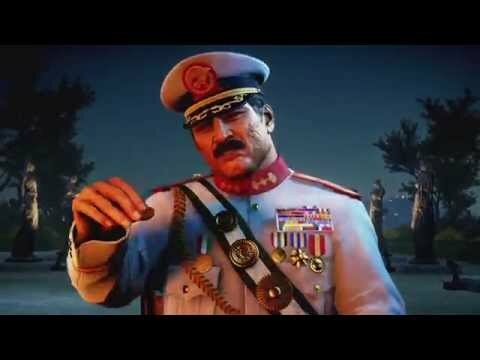 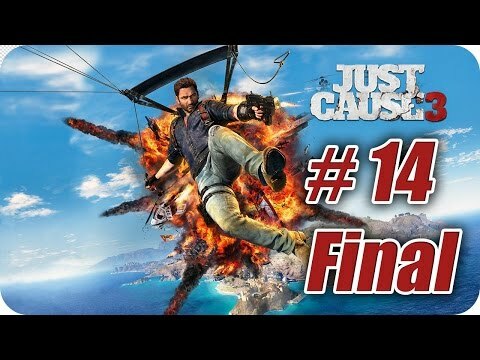 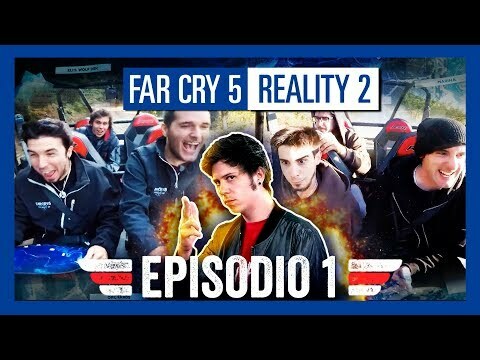 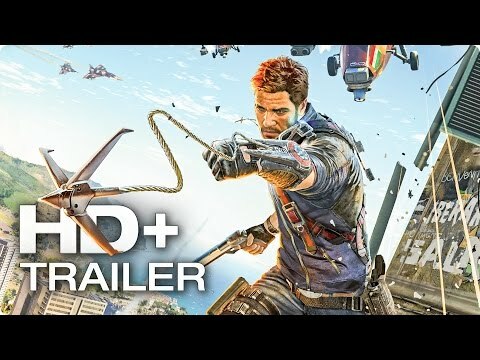 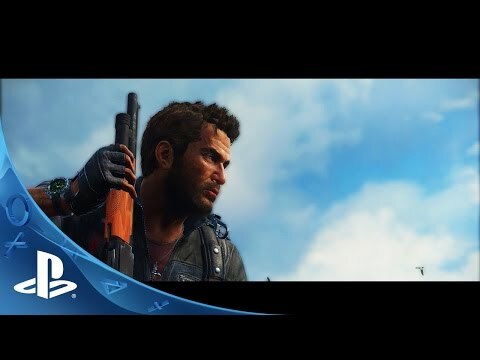 MISIÓN JUST CAUSE 3!! 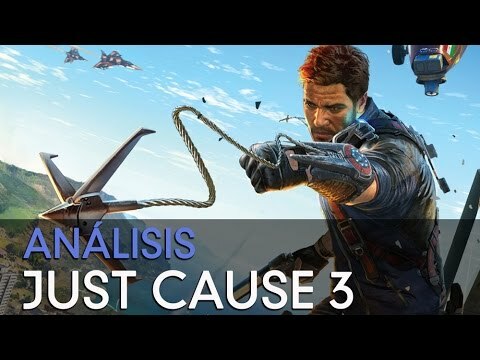 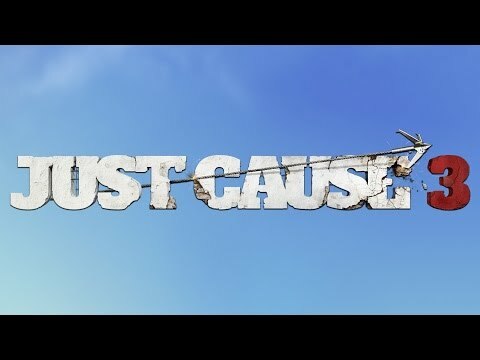 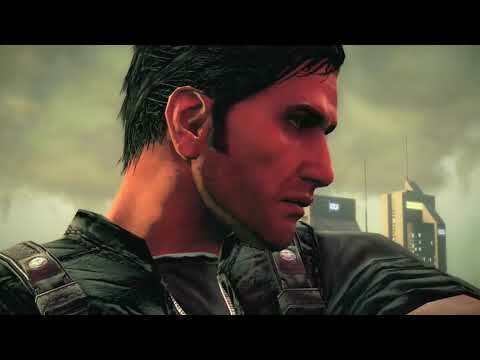 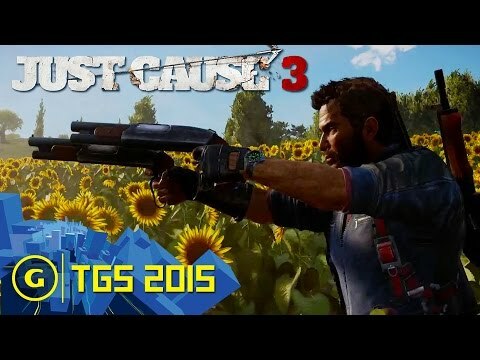 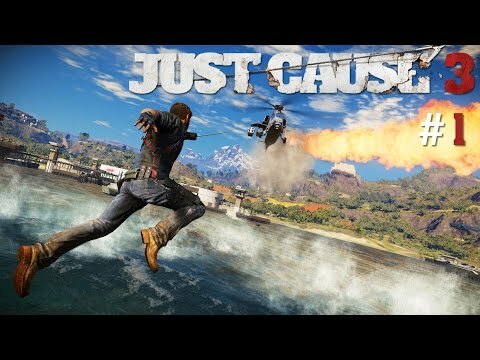 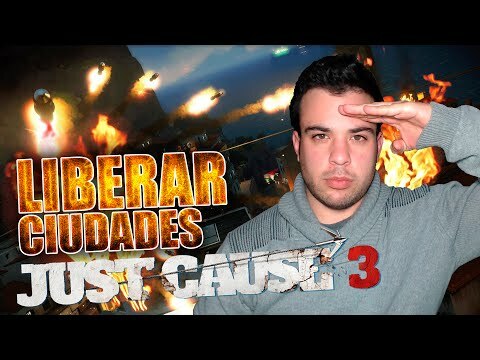 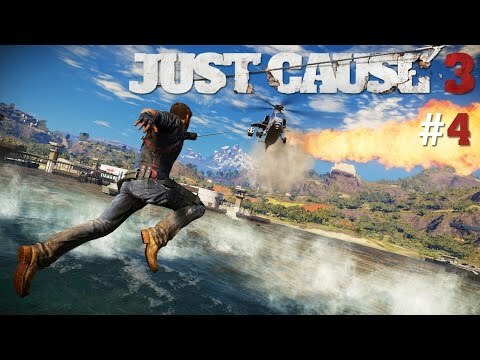 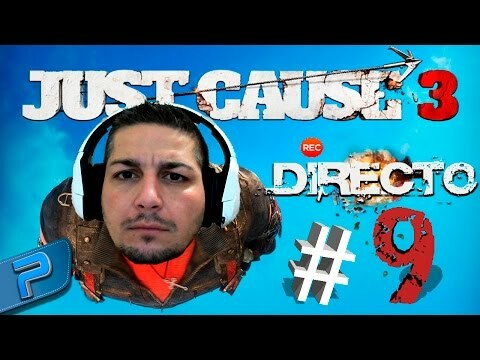 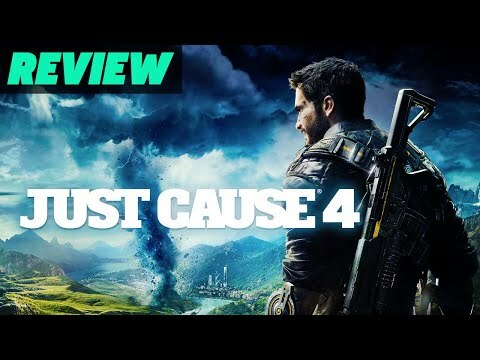 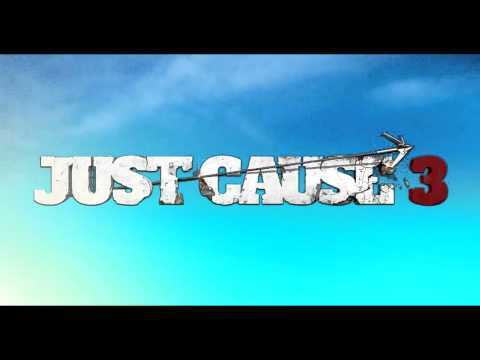 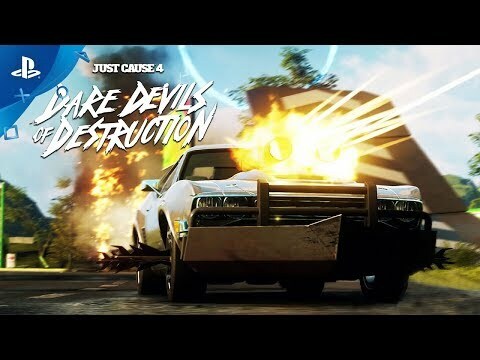 Just Cause 3 destruindo de jato!